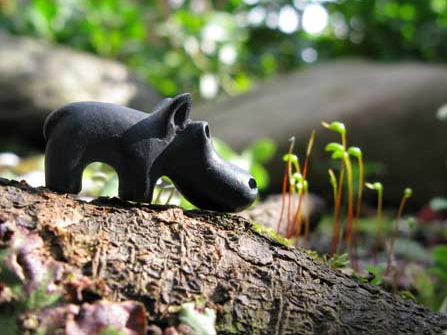 Hipomi’s “hippo of the day” on March 8th today is one of Bosse’s figurines. If you love hippos she does a post a day of her collection. Check out the original image here. So cute, love the environmental shot!